A complete alphabet of all the fish species in the world would have at least 27,300 items, and those are just the official names. Many fish—especially popular varieties for aquariums—also have any number of nicknames. For example, the Corydorus matae, or Bandit Cory, is also known as a Bandit Catfish, Masked Cory, Meta River Catfish, and Rio Meta Cory. 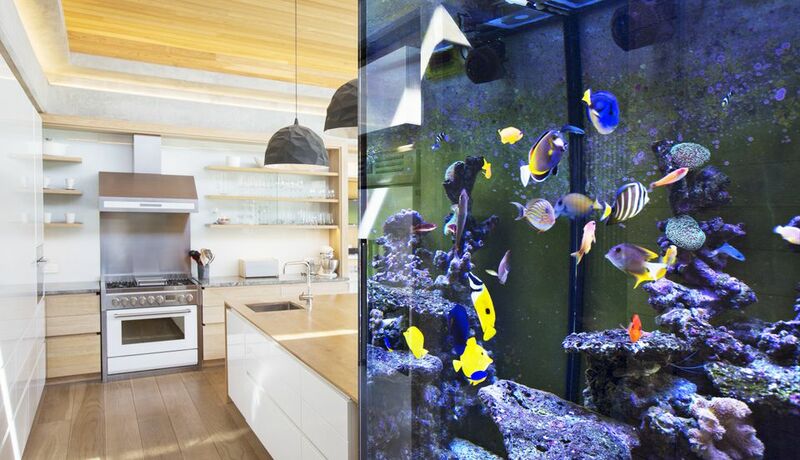 The following—obviously partial— list includes many popular aquarium fish, from A to Z.